On the nose, creamy lemon, velvety, and light peat ... then with a little airing the medicinal side comes with oranges and some spices, it's fresh, emergency room washed! peat, lemon, damp wood, a little minty, back of cold ash and spices on white pepper. Good, delicious, full-bodied to tasty, to lengths better than the 1st PC10, with which I could do nothing. 55 € I would find cheap, the current 70 € are very borderline, more I would not spend. 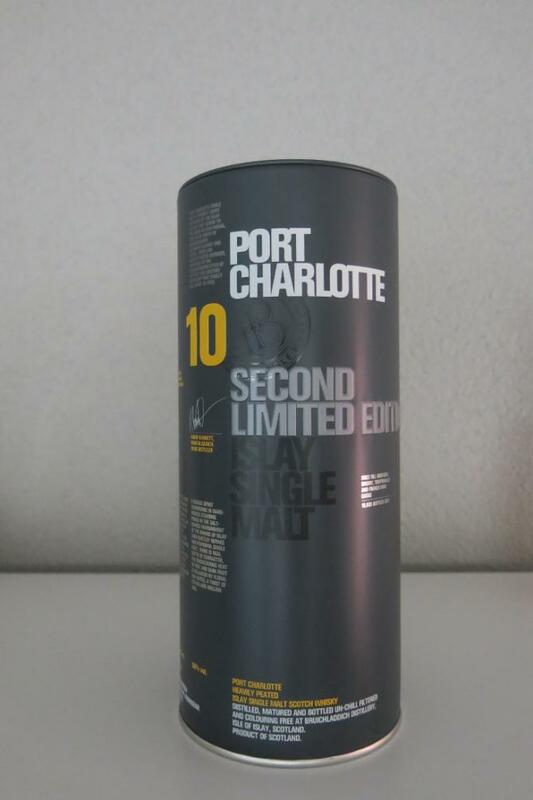 I was never a big fan of peated Bruichladdichs, and sadly I'm not over the moon for this one either. It's just the whiffs of sour margarine and sick that get me. The palate is better than the nose, but not much is added. Disappointed! Edit: Leaving the bottle for a couple of weeks did a lot. The sour margarine was toned down, which let the fruitiness of the spirit and the smoked bacon malt shine. I originally scored it as 80, which at the time seemed a tad too generous, but now needs to be increased. Pretty good. Good value purchase by my brother that lent me his bottle to try. A very light nose with sweet smoky ash, vanilla, caramel. Smooth sweet smoky ash, infused with apricots and other light fruits. A little spicy, peaty, very light medicinal with bit of heat, but no bitterness or off notes. It’s a delicate peaty with light sweetness. It starts with light peated aroma and moves to rottenness of ripe fruits, stewed apples, dry hay and allspices. 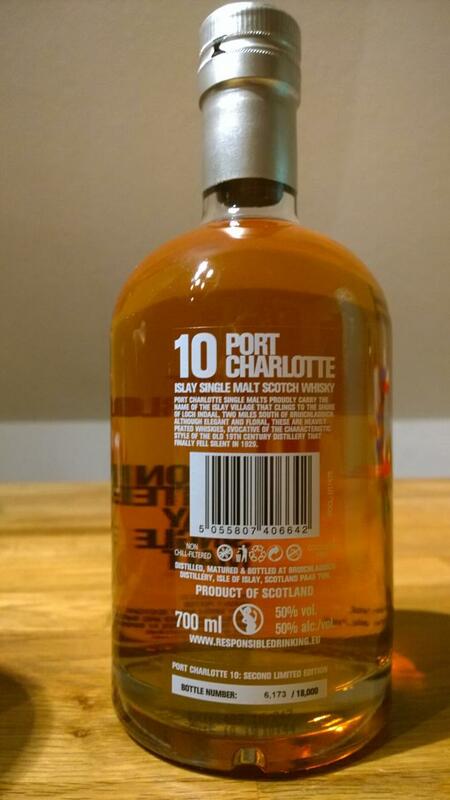 The palate is peaty, sweet and slightly dry with notes of sweet fruits, oak and dry hay. 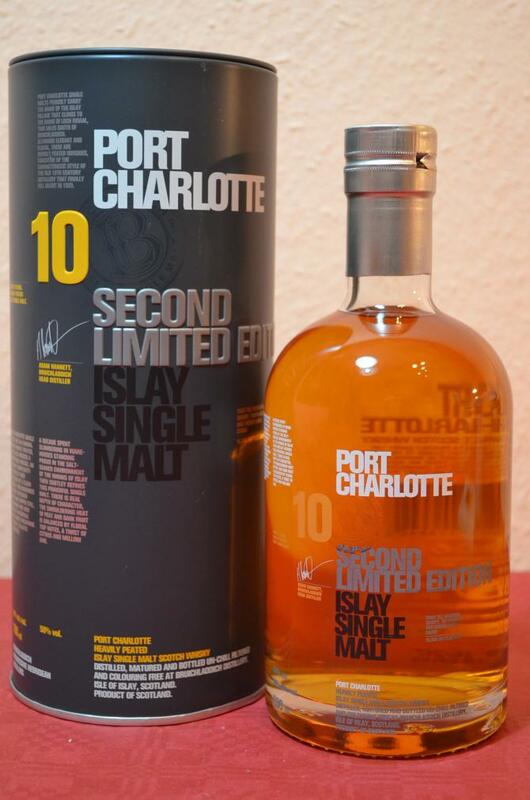 The finish is middle, peaty, dry and spicy with notes of sweet fruits and wet wood. It has good balance between peatness and sweetness. Rich, farmy peat. Dark honey, ripe white fruit, oak. Sweet and peaty arrival. Rich and flavourful. Ripe fruit, dark honey, farmy peat, spice, a wisp of smoke. Medium. Sweet smoke, then lingering smoke and spice. Begins beautifully "farm-like" with hay, earthy tones, silo and freshly strewed stables before salty, as well as sweet flavors follow. Grape marc, seaweed crackers, smoked malt and campfire. Beautifully put together. Soft and voluptuous at the start. Again farm-like after rainy hay and raw wool, but also after gooseberry and citrus zests. Over time, the saltiness gains while in the background a nice smokiness persists. Later also a sourish fruitiness. Long, complex and aromatic. Again "farm-like" but also with beautiful smoke flavors and a hint of apple. A good smoky peat to start. Light oak and citrus. Sweet, dark fruit (Cherries and blackberries). Sharp spiciness and light creamy. Not overpowering peat. Sweet and salty. Good mix of everything I'm looking for. A good drinkable 50%. Medium finish, smoke, ashes, oak and salt.